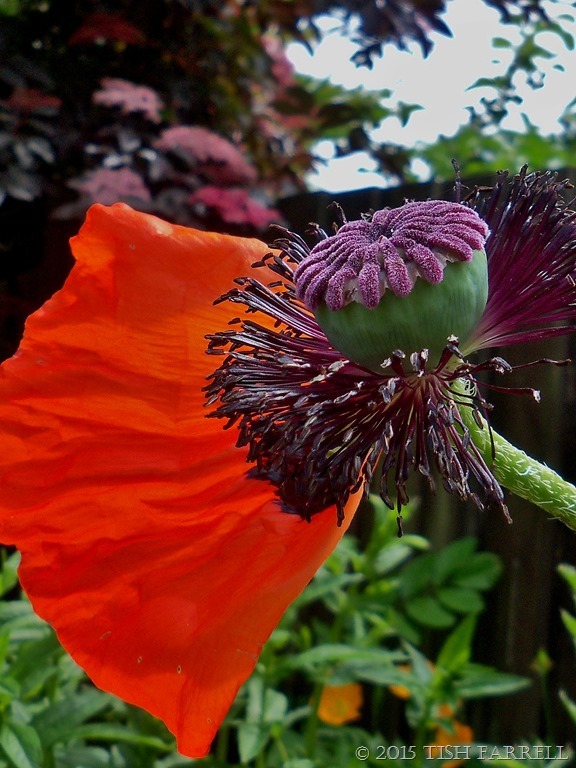 Posted on September 27, 2015 September 27, 2015 by Tish Farrell	This entry was posted in gardening, photography and tagged bees, DP weekly photo challenge, oriental poppy, Tish Farrell Writer, Where's My Backpack Travel Theme. Bookmark the permalink. ← Bubble-heaven or alien invasion? 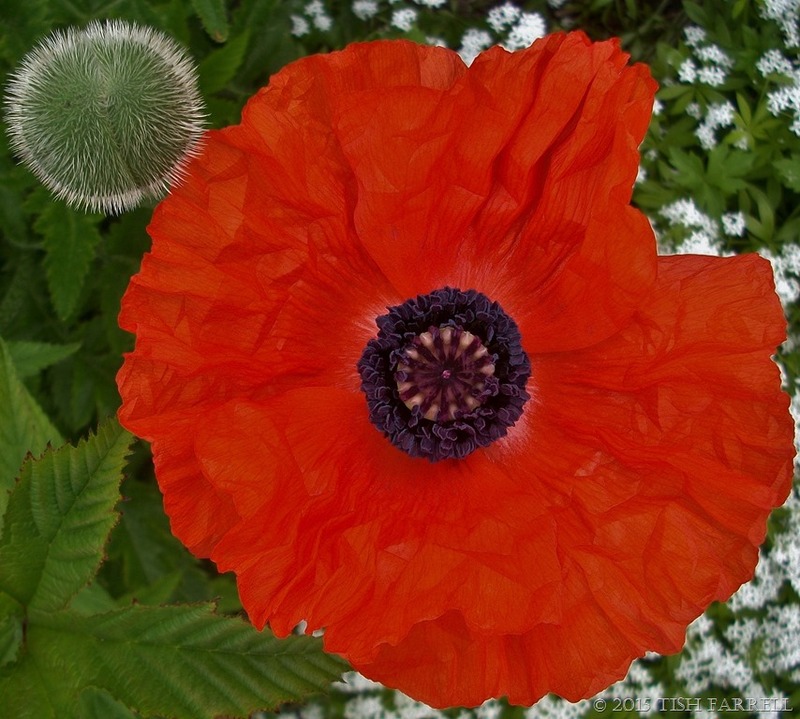 What a great idea – they’d make a lovely poppy head print. 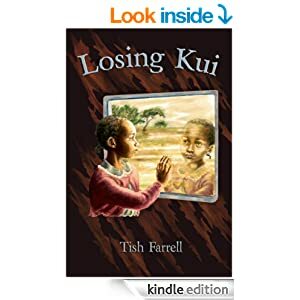 Tish, you don’t know how much I loved seeing these. 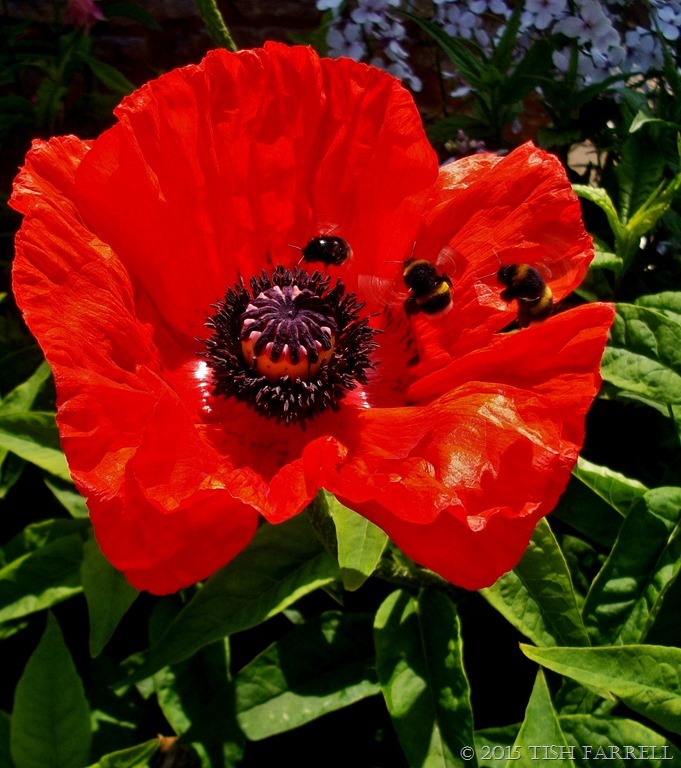 At our house in Cleveland, we had just a few poppies of this color, but I loved them and took many, many photos of them. None at our rental house, so I’m adopting yours. The first image looks like a time lapse image. Nice shots. 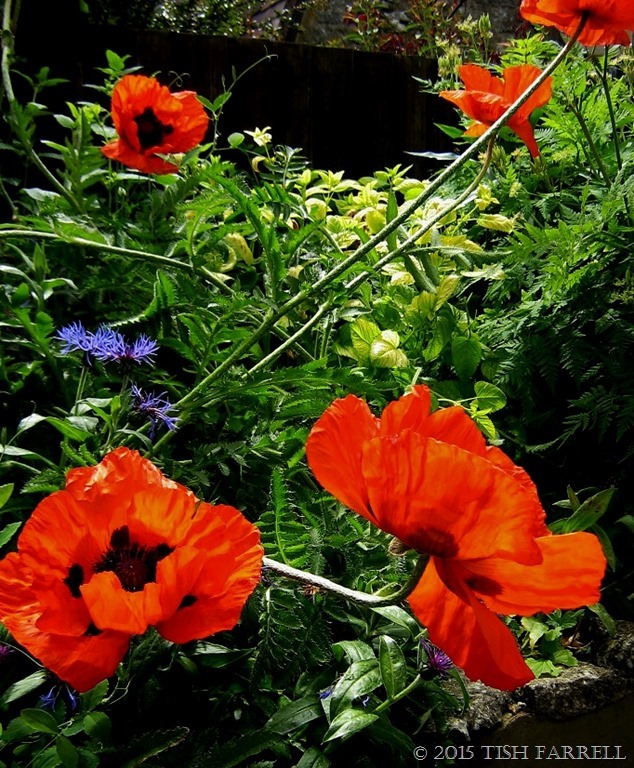 I’m never tired of poppies , and yours are special! What a visual feast! Your flower photos are always super-rich in colour and in detail. And you’ve neatly evaded winter. I’ve heard that they are doing another poppy installation in the north of England somewhere. Yorkshire sculpture park? I can never get enough of poppies. Each phase of their development has its own interests and charms. I always make sure to collect the seeds and then throw them into the landscape. Let’s see where they’ll come up next year…. The shot with the bees on the poppy is awesome… is that a compiled shot of the same bee or three attacking one all at once? 🙂 Either way, really lovely colors. Thanks Alex. It’s a simultaneous 3-bee arrival. It was a chance shot.